This is a CNS news article in Thai language quoting experts from the International Union Against Tuberculosis and Lung Disease (The Union) that was also broadcasted through FM Radio 102.5 in northern Thailand. This article and radio broadcast transcript is available online here. 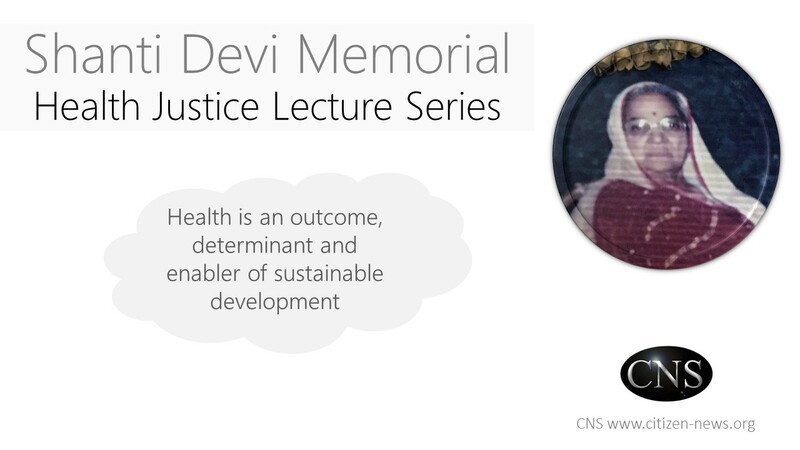 This was written by Duangkamol Donchaum - CNS who has earlier worked with Health and Development Networks (HDN) and did her Masters from Chiang Mai University, Thailand. Tuberculosis Control: Are We On Our Way? Dr Nils E Billo, has been Executive Director of the International Union Against Tuberculosis and Lung Disease (The Union) since 1992 when it was a very small organization with just about a dozen staff and consultants, who focused on tuberculosis. During this long stint, spanning over two decades, Dr Billo has been instrumental in helping the Union grow from strength to strength—from a fledging federation to a leading international health organisation, with more than 10,000 members in 152 countries, and some 300 staff and consultants working from Paris and other offices in 11 countries. The Union's mandate has expanded and gone beyond tuberculosis and lung disease to include other public health issues as well, such as child lung health, HIV/AIDS, the pandemic of diseases caused by tobacco use and the rise of non-communicable diseases (NCDs). 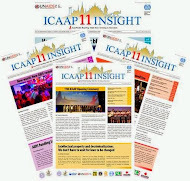 In this interview, given exclusively to Citizen News Service - CNS at the 43rd Union World Conference on Lung Health, Dr Billo talks about what has changed in the world of TB over this period of twenty years, and the current problems impeding efforts to eradicate this dreaded disease which, despite being curable, takes a huge toll of human lives. Words of UNAIDS Executive Director Dr Michel Sidibe which I heard first at the Stop TB Partners' Forum in 2009: 'When a virus (HIV) and a bacteria (TB) can work so well together, why can't we?,' still hold true as all countries where TB and HIV co-infection is setting off alarm bells haven't yet fully implemented the TB-HIV collaborative activities as recommended by the WHO. "Countries where the TB epidemic is driven by HIV, such as Zimbabwe and other southern African countries, it is important that ministries of health adopt the 12 point package of collaborative TB HIV activities recommended by WHO" said Dr Riitta Dlodlo, TB-HIV Programme Coordinator, International Union Against Tuberculosis and Lung Disease (The Union) who is also a member of the TB/HIV Working Group of Stop TB Partnership housed in WHO Geneva. A new report argues that despite considerable advances in the fight against AIDS, the world is already falling behind pace in the effort to begin ending AIDS. 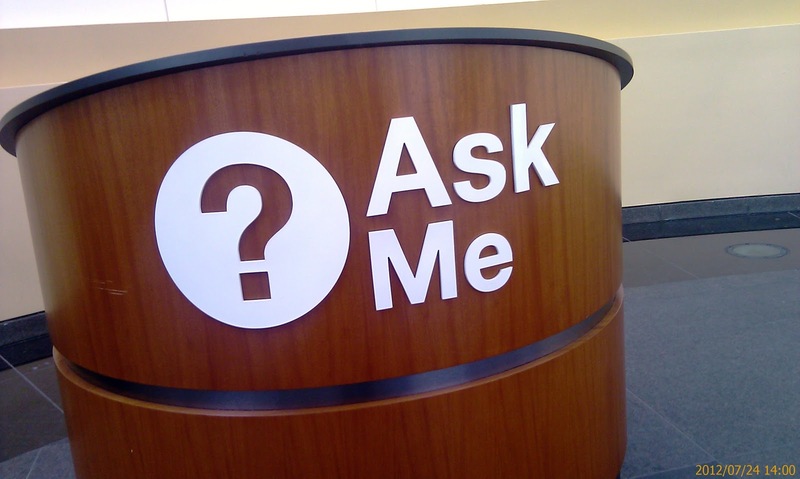 But it doesn't have to be that way - according to the assessment in this report, the top-five critical actions over the coming year could have a tremendous impact. This report, 'Achieving the End: One Year and Counting', released by AVAC: Global Advocacy for HIV Prevention outlines top-five list of critical global priority actions in 2013. 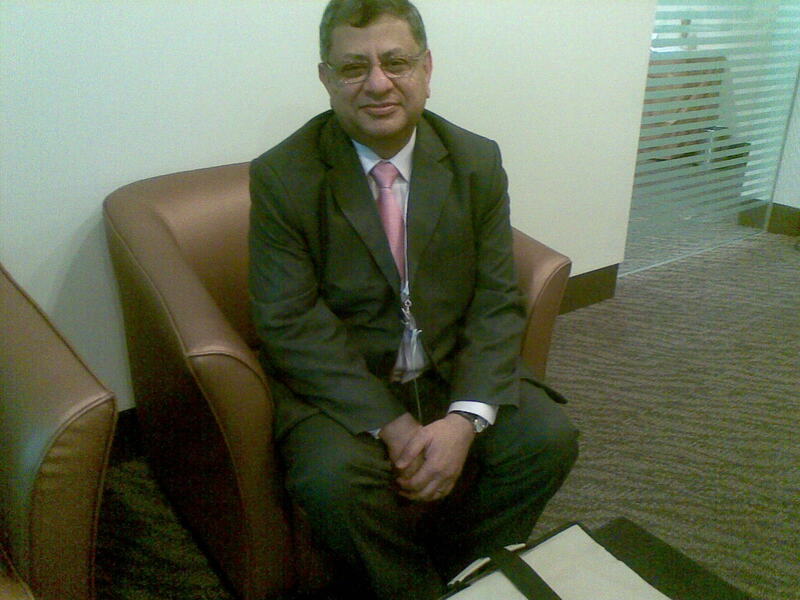 [Hindi] Well decorated and recognized pulmonary physician Professor (Dr) Rajendra Prasad has joined as the Director of India's prestigious centre for care of tuberculosis and chest diseases - Vallabh Bhai Patel ChestInstitute, Delhi University, Delhi. 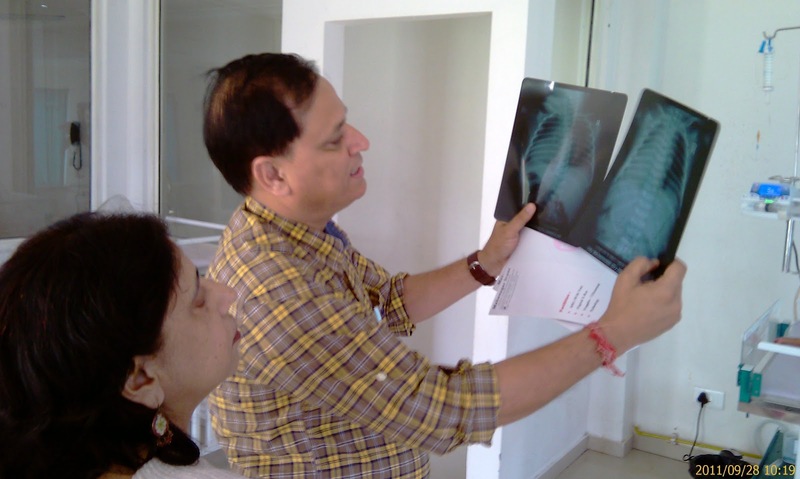 Professor Prasad has till recently been the Director of Rural Post-Graduate Institute of Medical Sciences in Saifai, UP and is the former Head of the Department of Pulmonary Medicine, King George's Medical University (KGMU) in Lucknow. 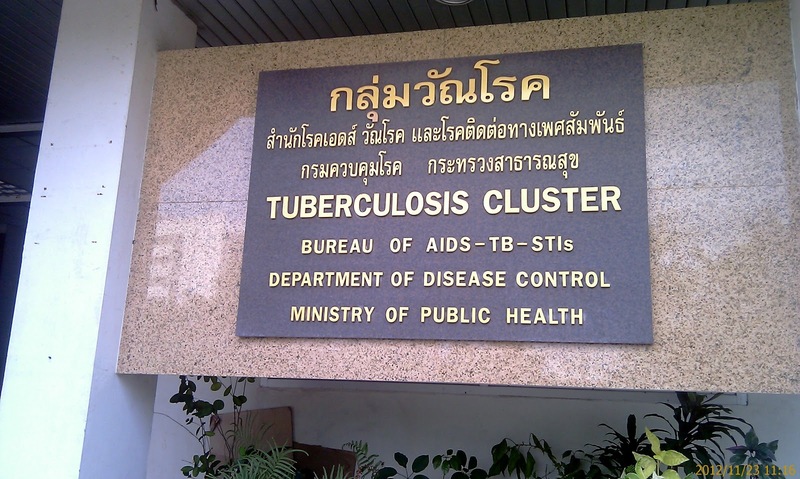 Another year and counting: More promises to stamp out TB! Following my return from the 43rd Union World Conference on Lung Health (13-17 November 2012, Kuala Lumpur) one evening I happened to be watching CNN, when suddenly, hooray, TB was the topic of a roundtable discussion. Few tips were given on how TB spreads, few tips were given about the long duration of the treatment and the ‘graduation of TB to MDR-TB’ and yes, a long discussion of how TB enters the US and, yes of course, it was blamed all on the immigrants-- the Mexicans crossing the border, the Eastern Europeans, the Africans, and many other underprivileged and marginalized groups. 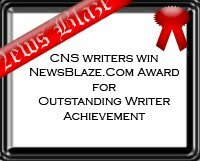 Isn’t it always the case of someone being blamed for something that someone else is not doing right? Every morning Aran’s (name changed) father drives him from his home, to the government TB hospital in Bangkok, the capital of Thailand, (which takes one hour to reach) for his multidrug-resistant tuberculosis (MDR-TB) oral medication. Then in the evening Aran takes the injection nearer home at a private clinic which is covered through the Thai government’s universal health scheme or health insurance under which the government pays for the health insurance of all of its citizens, and so Aran does not have to pay out of his pocket at this private clinic. Has Childhood TB Come Of Age? It seems so. Close to the heels of the WHO Global Tuberculosis Report 2012 releasing some data on childhood tuberculosis for the first time, one plenary at the recently concluded 43rd Union World Conference on Lung Health in Kuala Lumpur was dedicated to ‘Childhood TB: We need to do more’. 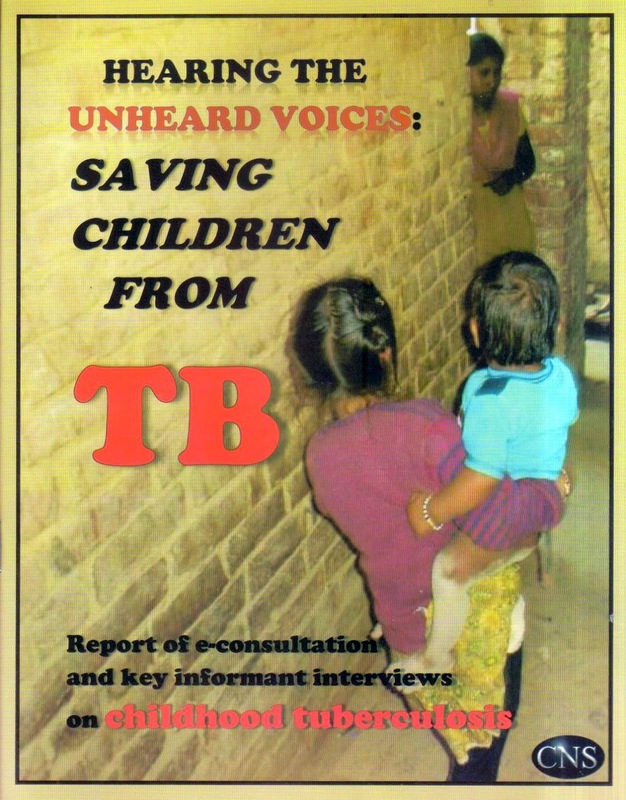 Childhood TB (CTB) is finally on the public health agenda and children are now being recognized as a vulnerable group in the field of TB. The increase in childhood TB is an indication of the failure of the control of TB epidemic and an indication of household TB dynamics, as well as the emergence of transmitted Multidrug Resistant (MDR) TB. The disease presents itself with high (albeit preventable and treatable) morbidity and mortality in the youngsters. An estimated 490,000 children are falling ill with TB every year and 200 are dying of it every day (the actual numbers would be much more). 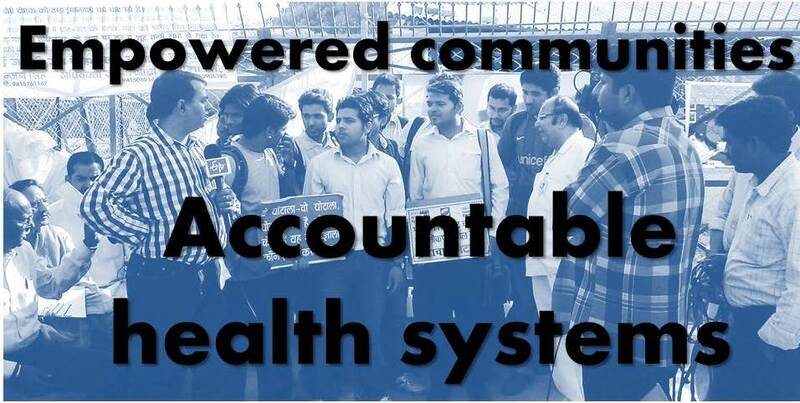 Even as we deliberate upon newer strategies for controlling communicable diseases like tuberculosis and non-communicable diseases like diabetes we tend to overlook the tremendous role of an empowered community and a working primary healthcare system in achieving our goal of a healthy society. The recently concluded 43rd Union World Conference On Lung Health re-emphasized the importance of these very pertinent issues. 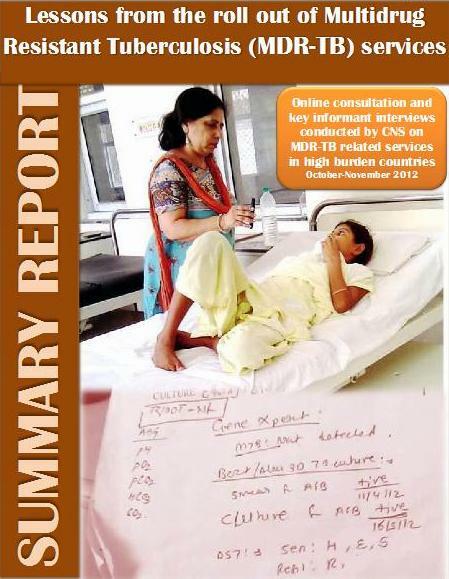 In a country like India, despite well qualified doctors and excellent health policies for its citizens--like the National Rural Health Mission (NRHM) - accessing even basic public health care facilities is a nightmare for most people. Most of an average Indian’s health spending is out of pocket, with the government spending much less on the health of its citizens than they themselves. The malaise of ineptitude pervades everywhere-- whether it is general medical facilities or specialized programmes like maternal/child health, and TB control. Shockingly, today in 2012, there are 371 million living with diabetes—an increase of around 6 to 7 million since last year. There are another 300 million people in the queue with pre-diabetes. So we are talking about a global health problem that affects about 700 million people on this planet. 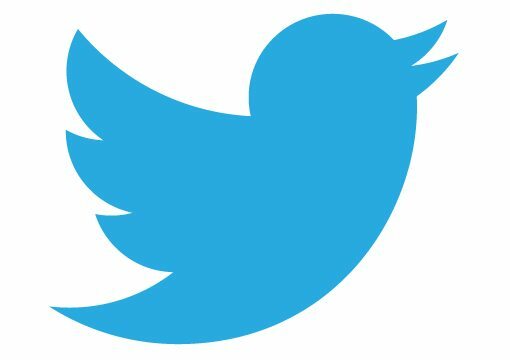 This number is very soon likely to increase to 550 million people with diabetes and another 400 million with pre diabetes. 20% of the current global burden of the disease is in SE Asia, 36% in Western Pacific, 5% in Africa, and 79% in low and middle income countries. The top ten countries with the highest burden of diabetes are also the most populous countries and 8 of them are in the developing world, making Asia the hub of this huge epidemic. The association between tuberculosis - TB (a communicable disease) and diabetes (a non-communicable disease) and their synergetic role in causing human suffering has been recognized for centuries but recent studies have undoubtedly established a more direct link between the two. Realizing the gravity of the problem, the WHO issued a policy statement his year, on what needs to be done to address TB-diabetes co-infection. The urgent need to address the comorbidity of these two diseases received serious attention at the recently concluded 43rd Union World Conference on Lung Health in Kuala Lumpur. The global tobacco treaty negotiations concluded on 17th November 2012 after a week of Big Tobacco’s attempts to derail, distract, and intimidate 175 countries from strengthening lifesaving measures required by the public health treaty. Despite the industry’s underhanded tactics, governments made concrete progress. On the second day of the meetings, the ratifying countries kicked Big Tobacco and its front group representatives out of committee meetings after members of civil society, including Corporate Accountability International, exposed the lobbyists who infiltrated the meetings under the guise of "public badges.” Article 5.3 of the treaty expressly prohibits tobacco industry interference in public health policy, and thus, their presence in the meetings. 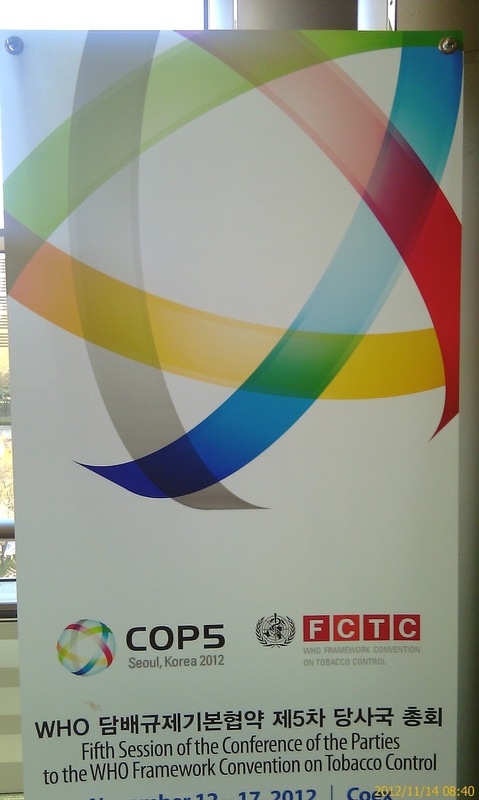 As the curtain draws upon the 43rd Union World Conference On Lung Health in Kuala Lumpur, all those involved in health care in some way or the other - TB affected communities, governments, donors, researchers, healthcare professionals, broader civil society, among others - need to deliberate upon this dictum. 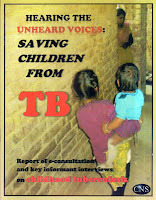 A study conducted by the international medical humanitarian organization Médecins Sans Frontières/ Doctors Without Borders (MSF) and presented at the on-going 43rd Union World Conference on Lung Health in Kuala Lumpur, shows that there is an urgent need for better TB tests for children as the current standard TB test fails to detect paediatric TB In 93% cases. The study thus confirms the crisis of undiagnosed TB among children. 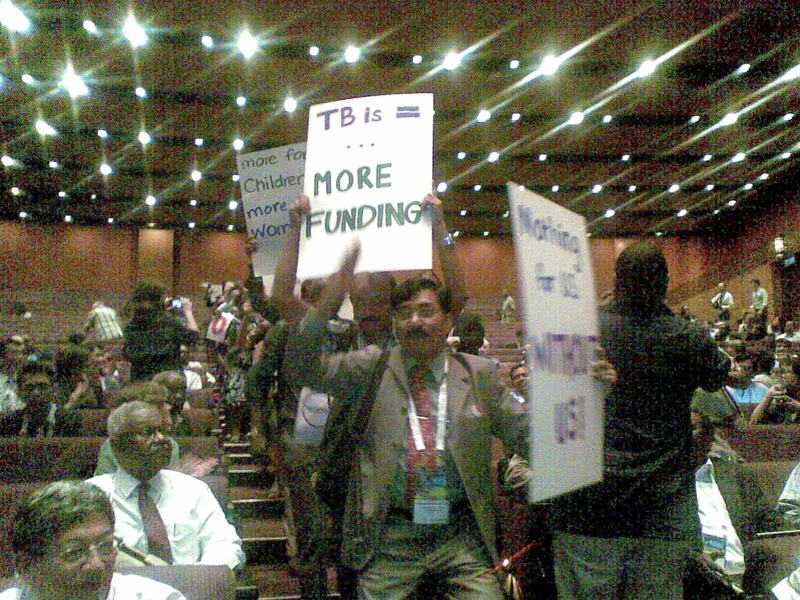 Some 100 TB activists marched through the Kuala Lumpur Convention Centre on the afternoon of 14th November 2012, landing at the opening ceremony of the 43rd Union World Conference on Lung Health, just as delegates from over 120 countries were taking their seats in the Plenary Hall. 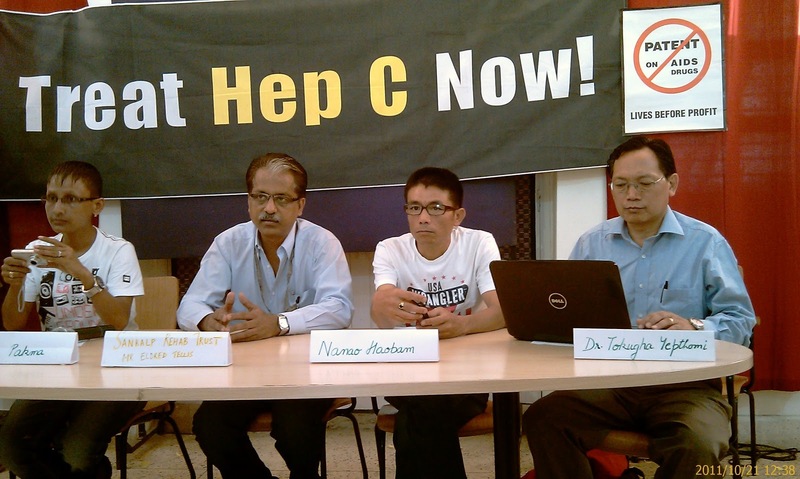 They were an outspoken crowd, demanding more ambitious targets for stopping TB, increased funding to meet those targets and an end to the use of impolite and negative language in the TB community. The summary report on multidrug-resistant tuberculosis (MDR-TB) services was released during the ongoing Lung Week (12-17 November) and the 43rd Union World Conference on Lung Health in Kuala Lumpur, Malaysia. Citizen News Service – CNS, a partner of the Stop TB Partnership, along with other partners such as National Partnership for TB Care and Control in India, Rural Youth Advocate for Health and Development in Nigeria, National Council of People Living with HIV in India (NCPI+), International Treatment Preparedness Coalition (ITPC) India, Global Health Advocates (GHA), Sneha Foundation Varanasi, Asha Parivar, Vote For Health campaign, National Alliance of People's Movements (NAPM) and the Global Stop-TB eForum had hosted the online consultation and key informant interviews on issues related to multidrug-resistant tuberculosis (MDR-TB). 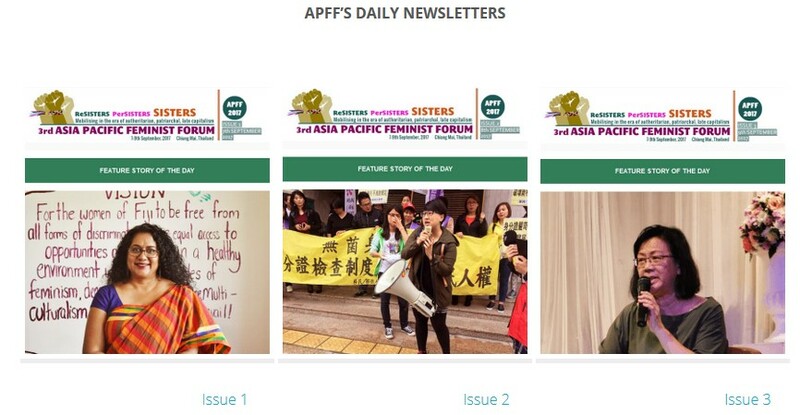 Advocates are calling for greater attention to the promotion and fulfillment of sexual and reproductive health and rights in the ASEAN region. Just released, “Engaging the ‘New’ ASEAN” highlights the urgency for wide collaboration amongst civil society to assist ASEAN member states to fulfill their commitments. Reducing maternal and child mortality and HIV and improving health outcomes for young people will contribute to the social, economic and environmental sustainability across the region. 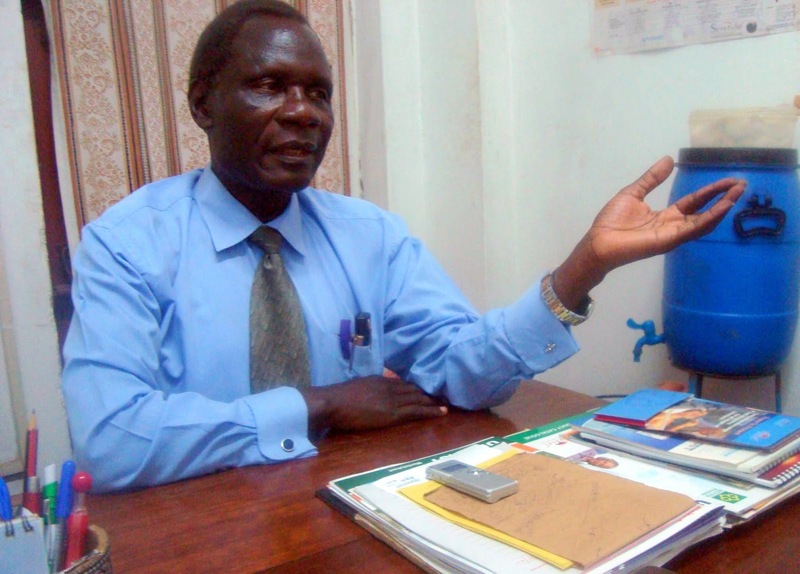 As the world marks the Lung Week, Citizen News Service - CNS' Kakaire Ayub Kirunda speaks to the president of the Uganda Thoracic Society Dr Martin Okot-Nwang who recently retired after several years of service at the country’s national referral hospital in Kampala. Dr Okot – Nwang speaks about the state of lung health in Uganda and resource limited settings. The International Union Against Tuberculosis and Lung Disease (The Union), the World Health Organization (WHO) and the World Diabetes Foundation in association with the Indian government conducted a pilot project this year screening more than 8,000 tuberculosis patients for diabetes, and over 10,000 diabetes patients per quarter for TB. Fasting blood glucose tests for diabetes measured in TB patients at 7 tertiary hospitals and over 60 primary health care centres across the country showed that 13% of them had high blood sugar levels indicating diabetes, with higher rates in the south than in the north. Interim data from the project was presented to India's Revised National TB Control Programme in September 2012 and resulted in a national policy decision to scale up testing of all TB patients for diabetes in the country. Ms Mary Musoke of Kampala in Uganda is expecting to have her third born child in late March or early April 2013, making the delivery timely for the newborn to get its Pneumococcal Conjugate Vaccine (PCV), which debuts in the Uganda public health system for free. Due to the high disease rates of the killer invasive pneumococcal disease (pneumonia, septicaemia and meningitis), a major cause of illness and death, now Government is set to introduce PCV as part of the routine immunization schedule. 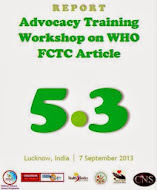 [Hindi]Today government delegates from across the world adopted the illicit trade protocol of the global tobacco treaty – the world’s first public health and corporate accountability treaty - but not without a fight from Big Tobacco. In the lead up to the Seoul negotiations, the World Health Organization, which administers the treaty, deemed the tobacco industry’s interference in these negotiations and the implementation of the treaty as the single greatest threat to its success. But, despite continued pressure tactics from the industry, it is commendable that illicit tobacco trade protocol was adopted on the first day of the negotiations. Despite being preventable and curable, pneumonia is the leading killer of children under 5 years old. In 2011 alone, 1.3 million children died from this preventable and treatable illness, accounting for 18% of child mortality. In 2008, there were an estimated 203,000 deaths due to Haemophilus influenzae type b (Hib) and 541,000 deaths due to Streptococcus pneumoniae (pneumococcus) in children under five. Effective vaccine for pneumonia caused by pneumococcus exists - yet children who are likely to be at a high risk of pneumonia are least likely to get the protection. According to the International Union Against Tuberculosis and Lung Disease (The Union), child pneumonia remains a major threat to children under 5 years of age despite the great potential of the pneumococcal vaccine. “Pneumococcal vaccine is an important intervention that is already in use and highly effective in resource-rich settings – and it has great potential in high child-mortality settings too. However, tackling childhood pneumonia is a complex issue that requires a more comprehensive approach than a single vaccine”, said Dr Steve Graham of The Union’s Child Lung Health Division. The first complete set of results from an on-going pivotal, large-scale Phase III study of a new malaria vaccine candidate--RTS,S-- in children aged 5 to 17 months and combined data for severe malaria in the first 250 cases from those aged 6 weeks to 17 months were published online in the New England Journal of Medicine. The data confirms that this vaccine candidate reduces both clinical and severe malaria by approximately one-third in African infants (aged 6-12 weeks at first vaccination). What Killed Vedavalli - TB Or Sheer Negligence Of Doctors? 58 years is no age to die. 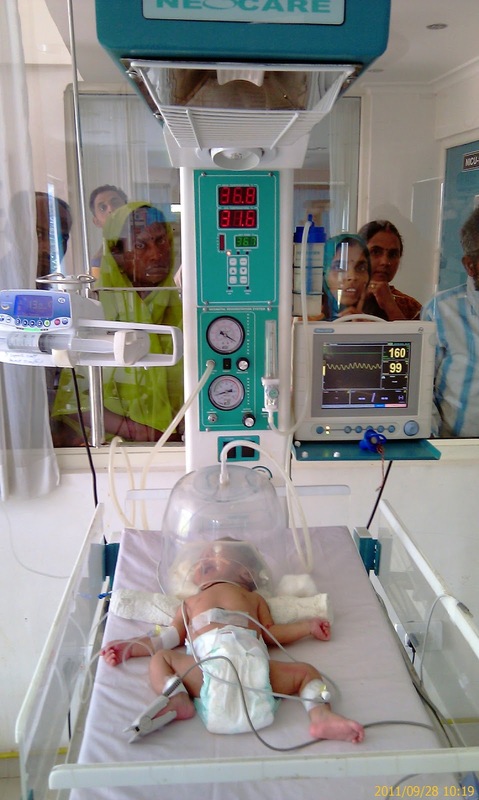 Yet Radha Rangaswamy’s mother Vedavalli died of tuberculosis (TB) in the last week of October 2012 precisely at that age. Her only fault seemed to be her undaunted faith in the public health system of India (the Government DOTS programme) which proved to be her undoing. Millions of people around the world struggle to breathe, and more than 10 million die each year due to lung diseases, including tuberculosis, asthma, pneumonia, influenza, lung cancer and chronic obstructive pulmonary disease (COPD). Still lung health is less well recognised as a key health indicator as compared to blood pressure or weight. Lung diseases afflict people in every country and every socioeconomic group, but take the heaviest toll on the poor, the old, the weak and the young. There is a critical need to raise awareness of the importance of lung health and bring it to the top of the public health agenda. November could be dubbed the “lung health month” this year, with advocates organising World Pneumonia Day on 12 November, World chronic obstructive pulmonary disease (COPD) Day on 14 November and the whole month designated by some groups as Lung Cancer Awareness month. Yet people are largely unaware of their lung health, according to Dr Nils E Billo, Executive Director of the International Union Against Tuberculosis and Lung Disease (The Union). “Lung health is as central to health as blood pressure or weight, but most people are unaware of their lungs until something goes wrong”. At a sprawling field in Jalalpur – on the outskirts of Gwalior district in Madhya Pradesh state-- over 10,000 people raised their hands flashing their first three fingers and vouched their commitment to: always use a toilet; always wash hands before handling food and after going to toilet; take forward the message of sanitation and hygiene to at least three more people. The occasion was the Great WASH (Water Sanitation Hygiene) Fair organized by the on-going Nirmal Bharat Yatra under Nirmal Bharat Abhiyan. Jalalpur was the fourth stop of the Yatra which was flagged off from Vardha (Maharashtra) on October 3 and now moves through villages of Maharashtra, Rajasthan, Madhya Pradesh, Uttar Pradesh and Bihar – the five states recording lowest sanitation coverage (between 14% and 22%). The growing trend by Asian countries to allow local production of cheap generic drugs got another feather in its cap recently in India. 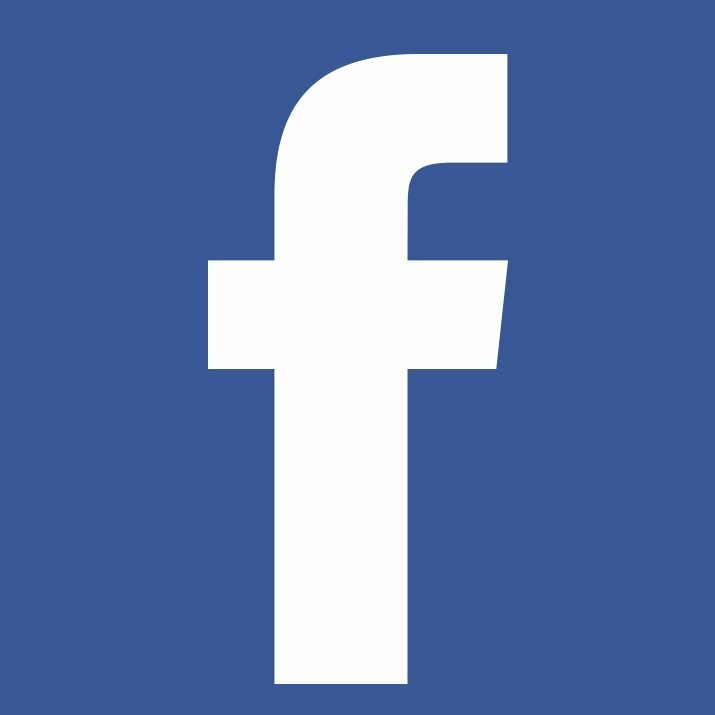 In a landmark victory for patients’ groups fighting against patents to ensure access to medicines, the Intellectual Property Appellate Board (IPAB), while holding that a patients’ group can challenge the validity of granted patents, has revoked a patent granted in India to Roche for pegylated interferon alfa-2a (a medicine used to treat Hepatitis C). This patent, granted to Roche in 2006, was the first product patent on a medicine in India under the new TRIPS-mandated product patent regime for medicines, as part of the country’s obligations under World Trade Organization's (WTO) international trade rules. A New Promising Tuberculosis Vaccine In The Offing! With nearly nine million new cases and 1.5 million deaths per year, tuberculosis is a major global health threat, apart from entailing significant financial and economic burdens. The increase and spread of drug resistant TB makes the problem even more dangerous. The only currently available vaccine, BCG, offers limited protection and is not effective enough to stop the TB epidemic. New safer and more effective vaccines are therefore urgently needed. When Will We Have A Surer Safer And Shorter Cure For MDR TB? 32 years old Payal Bhattacharya of Delhi, is a victim of not only an extremely rare genetic disorder known as Von Hippel-Lindau (VHL) syndrome since the tender age of three, but is also battling with extra pulmonary multiple drug resistant TB (MDR TB) of the bones for almost 3 years now. The VHL syndrome is associated with an abnormal capillary growth in blood-rich organs, (like the pancreas, heart and liver), constantly signalling a lack of oxygen in the blood and resulting in the formation of tumours in many organs which could be benign or malignant. Tumours have already been removed from her thyroid, liver, brain, legs, and forearm in several surgeries during the past 20 years. Lately her vision has started deteriorating and doctors suspect that she has some tumour in her eyes too.